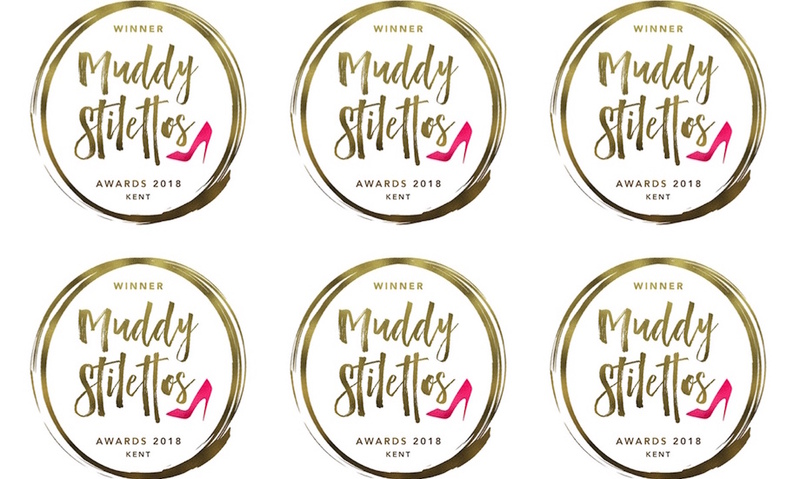 The Muddy Award Winners 2018! 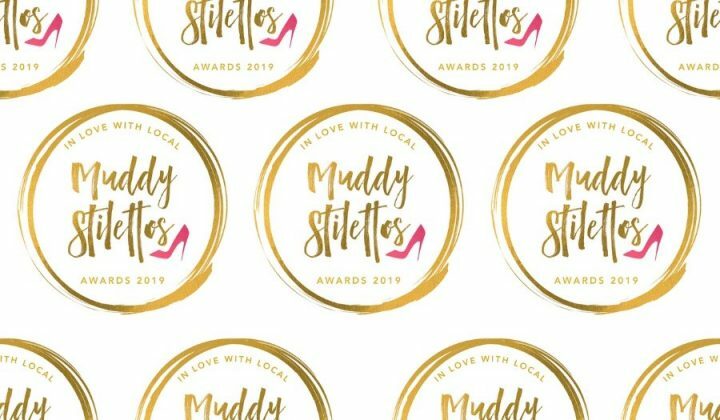 Thousands of businesses battled it out in the Muddy Awards this year. Now we have 24 victors. Wanna meet them? The Finals have been decided! The Winners have been chosen – by you – the good people of Kent! 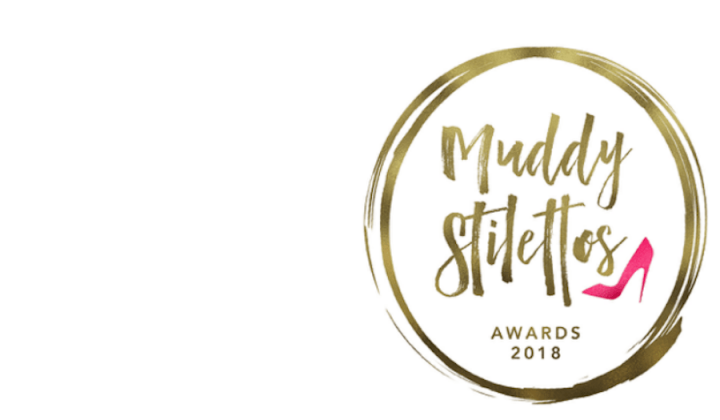 A massive THANK YOU for taking the time to support all that is awesome in our county – thousands and thousands of you voted in the Awards which is just incredible. OK, you want to see who WON? Course you do! Meet your worthy Winners. Congratulations to them all! Thank you Stephen, so happy to have received this award. I would like to thank all those who nominated and voted for us. We always hoped that others loved our shop as much as we do, now perhaps we can believe it!